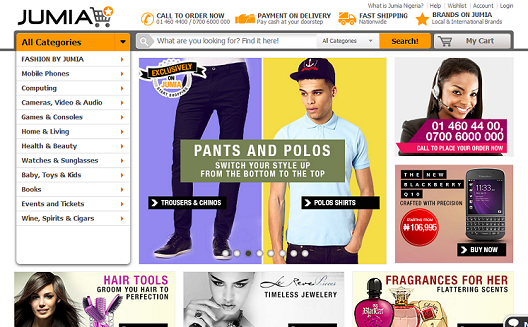 Rocket Internet’s Amazon clone Jumia raises $35m; how much is enough? Africa-focused Amazon clone JUMIA just raised $35 million in new investment from global telecoms and media company Millicom. 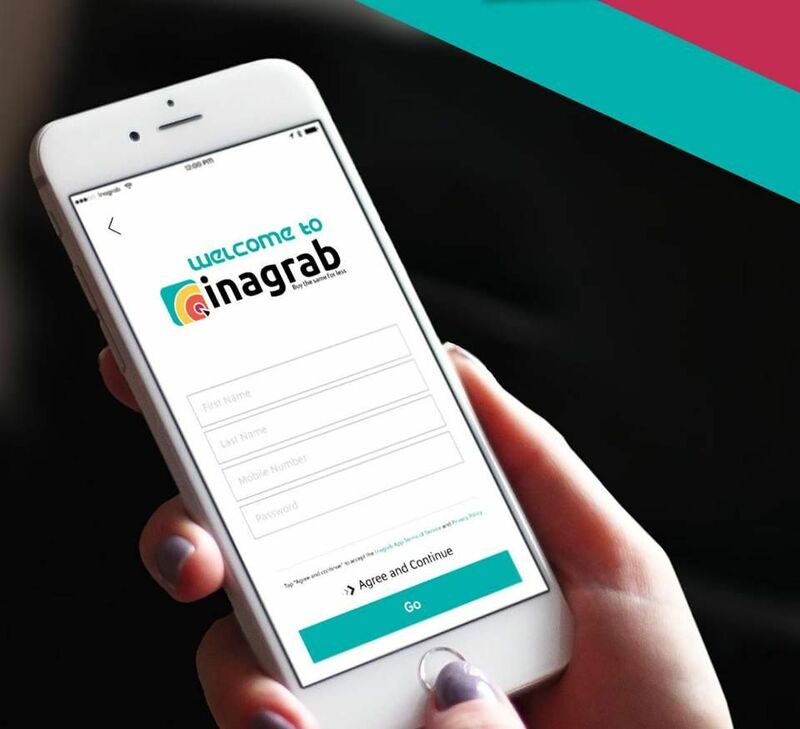 First launched by the Samwer brothers’ German clone factory Rocket Internet in 2012, JUMIA originally focused on the Nigerian market, later moving to Morocco and launching in Egypt late last year. Millicom’s interest comes as no surprise, as the media giant closed a deal with Rocket Internet last summer to acquire 20% equity in Rocket’s two subsidiaries in Latin America and Africa. The Next Web reported that, until 2016, Millicom also has the option of acquiring controlling stakes in the subsidiaries for $426 million. JUMIA has previously secured an undisclosed amount of funding from J.P. Morgan, and, three months ago, $26 million from Summit Partners, which has invested heavily in Namshi and other Rocket clones. 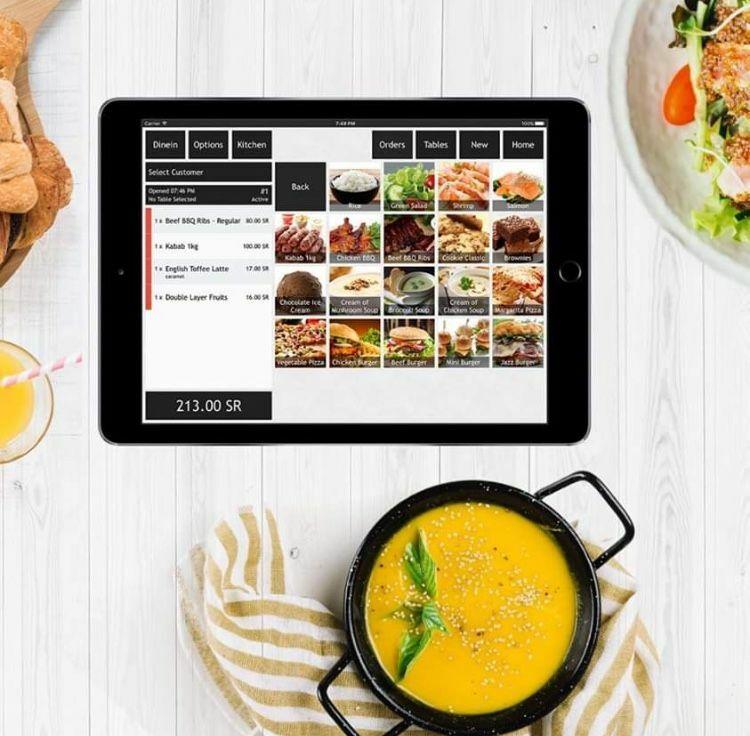 This brings its total investment to date to around $80 million, although this round is shared with Rocket partners Kaymu and Vamido in Nigeria and food delivery startup hellofood, which recently expanded to Saudi Arabia and Morocco. Their press release states that the company will use the investment to move to a large new warehouse in Lagos, Nigeria, to house its 500 employees, and that the company is also launching a partnership with Mastercard to process credit card payments, selling new inventory from Dell, Intel and Nokia, and a new CSR program to educate underprivileged children. But like Rocket’s top-heavy Amazon clone Mizado in Dubai, which failed last summer, the question remains: how much money is really flowing through Rocket’s companies? There has been a whirlwind of investment from Rocket’s investment partners into clones around the world. J.P. Morgan, Summit Partners, AB Kinnevik, Tengelmann, and Millicom are all regulars, backing Rocket companies with a major focus on Southeast Asia, the Middle East (until Namshi closed down), Latin America, and now Africa. This focus has manifested in large amounts of repeat funding, which Tech Crunch writer Steve O’Hear rightly calls “rinse and repeat”, helping Rocket to spread Amazon copies around the world: JUMIA in Africa, Lazada in Southeast Asia, Linio in Latin America. 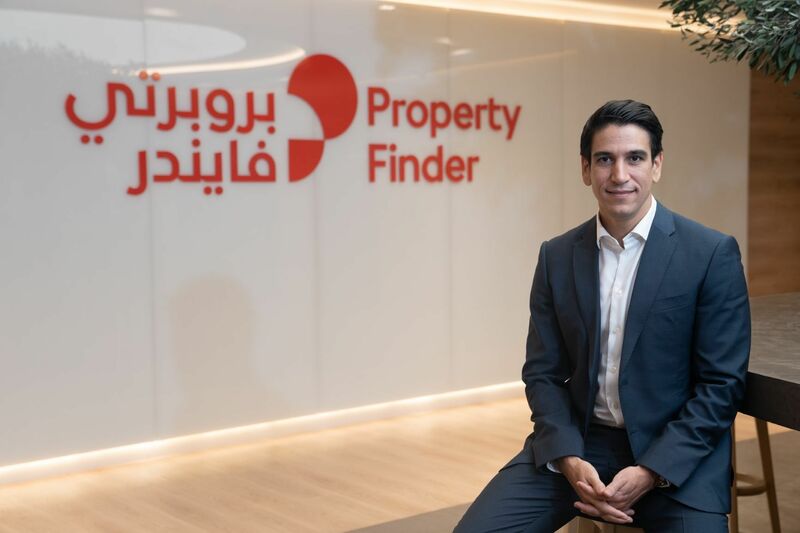 Each has secured significant funding from the same investors, seemingly hedging their investors’ risk by trying the same model in different regions, but often the investment’s amount and purpose is undisclosed. So is Rocket actually helping to build self-sustainable companies that are worth all this investment? Thus far investors seem to think the answer is yes, despite several closures around the world including in Turkey, Singapore, and Dubai. Rocket’s ‘grow and fail fast’ model throws sand in the face of any lean startup disciple, as they refuse to take their time to iterate to customer demand and instead impose already-existing business models on new markets. Sometimes it works, often it doesn’t, but they push ahead. As long as investors stay hungry for Rocket’s huge gambles, the Samwer brothers will likely keep at it. Let's just hope, as was the case with Mizado, that dependent employees don’t get left holding the bag should their parent company’s experiment fail.